When people think of abuse, they usually think of physical abuse - at least initially. If you say abuse, many people picture hitting, kicking, pushing, shoving. Most people know about emotional abuse as well, such as manipulation and verbal abuse, such as calling names or putting someone down. Everyone understands sexual abuse as well. Most of the associations we have with the word abuse are negative. They have to do with hurting or upsetting someone. But what about things that are not as overt? What about the abuser that controls everything or manipulates because they are "just trying to help"? Most people would agree that those things are still abuse. However, sometimes people have a hard time accepting or understanding that spoiling or overindulging a child is abuse because it does not seem harmful on its face. In fact, it seems like the parent is doing something nice. We could call this "passive abuse." While many forms of abuse could be termed aggressive because they involve blatantly abusive things like hitting, kicking, punching, screaming and other violent or abusive actions, passive abuse is different because it involves inaction or things that don't look like abuse. If you have a dog that begs all the time and you over-feed him because you want to make him happy, he will become very overweight. This is an example of passive abuse. You're not intending to harm him, but you are, because being very overweight is bad for his health. Even those who can see how spoiling creates entitlement and things like that may not realize the other damage that it often does. The truth is, though, that spoiling can create much the same outcome as neglect. Spoiling children can cripple them. There's a reason it's called "spoiling." If something is spoiled, it's ruined. When a child is not allowed to do things for themselves, when they are not able to witness themselves mastering the world, mastering themselves, mastering their emotions,when they don't learn how to do these things, it can disrupt and damage their self-worth and their concept of themselves. 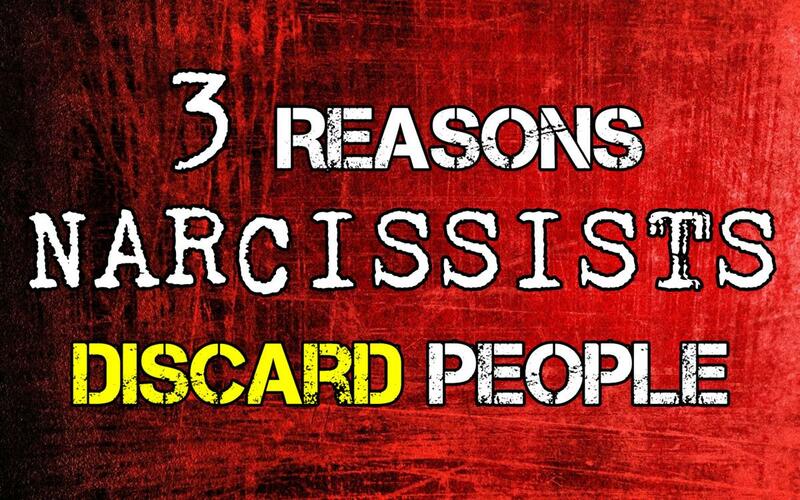 They may have serious trouble relying on themselves or trusting themselves. They may not learn how to succeed and - perhaps more importantly, they don't learn how to fail. Children need to learn that you don't always get what you want because through that, they learn that not getting what you want is not the end of the world. They need to learn patience, how to tolerate frustration, how to soothe themselves. They need to learn coping skills, and how to handle life on their own. They have to learn to rely on themselves, trust themselves, solve their own problems and create their own success. Spoiling children can seriously damage their ability to do these things. It is often just as damaging as doing nothing for them because, either way, they are not learning what they need to learn in order to be healthy, functioning adults. If you carried your child until they were five, they would never learn to walk. Physically, they would not have developed the muscular strength necessary to do so, and - possibly worse - they would not understand why they are no longer being carried. They might feel betrayed and rejected by your perceived abandonment. They may feel lost, overwhelmed and unable to understand how to get things for themselves. They don't know how to walk and don't understand why they need to. It is scary when a child starts taking their first steps but we don't prevent them from doing so. We do this even though we know they will fall - because they need to learn to walk. The bumps and bruises they might sustain from this are considered not just necessary but insignificant when compared to the importance of learning how to walk. It is the same with all these other things. They are no less important and people without these skills are often seriously handicapped by that as adults. 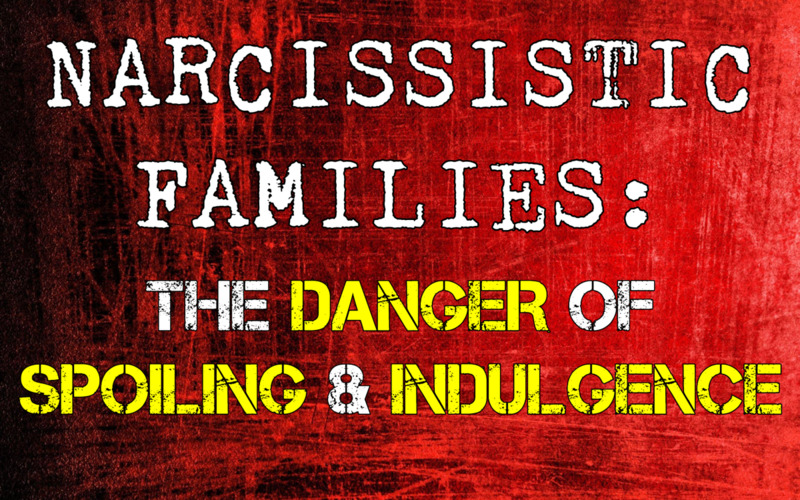 Spoiling can contribute to narcissism greatly, especially because it is often just one part of a complex and abusive environment the child is part of. 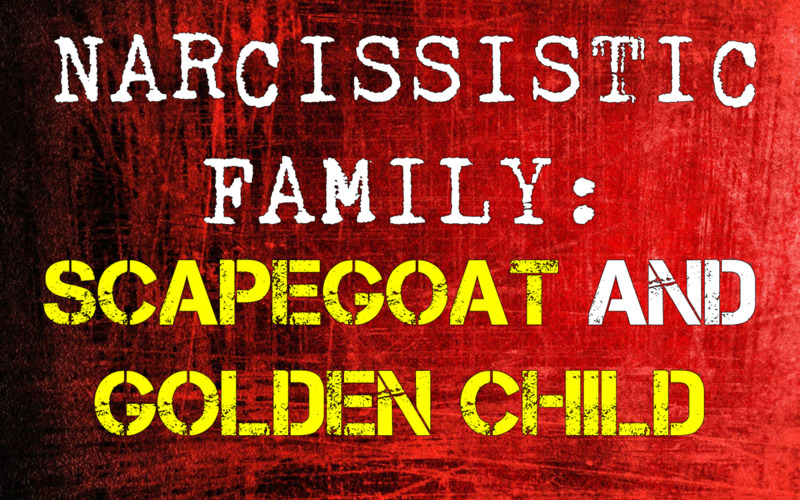 In the narcissistic family dynamic of The Golden Child and The Scapegoat, we see that even though one child is spoiled and the other persecuted, both are abused. Both exist in the same abusive environment, both are subjected to the same mental and emotional pressure to submit to the parent's identity and give up their own, both are subjected to the same lack of boundaries, lack of respect, lack of validation, both become trauma bonded and enmeshed with the parent, both end up with similar problems with their self-esteem, self-worth... The assumption is that if someone is not screamed at, beaten or belittled, they haven't been abused but we find that this is just not the case. Spoiling often occurs in tandem with emotional neglect, which means that the child may be given material things or capitulated to but their emotional needs are not actually met. Boundaries are not enforced, rules are not enforced and there are no consequences for the child's behavior. This is just as bad as ignoring them completely. Children need someone to stand up and say, "No." They crave structure, even though they buck up against it. 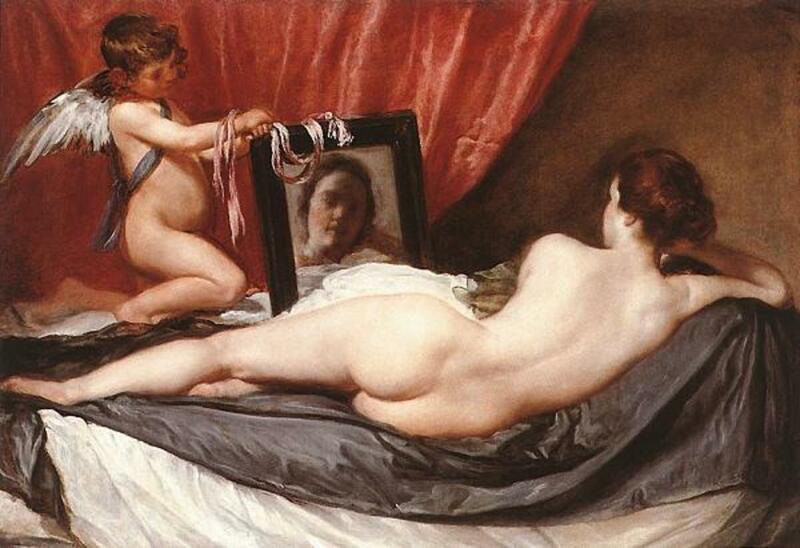 Without structure, children feel very insecure. They are unsure if they are loved or cared for. They need parents to be the rock they can depend upon to guide them, correct them and stop them. If there are no limits, there is nothing to lean on. Spoiling a child creates so many problems for the adult they will grow to be. It creates entitlement, ingratitude, disrespect and fosters a very misguided, unreal image of how the world works. It creates the idea that consequences don't apply to them, that they don't have to follow rules and that other people are required to do things for them. On a deeper level, it creates an extremely insecure person who cannot trust themselves, their judgment, skills, feelings or ability to do anything. Someone with no frustration tolerance. Someone who does not know how to lose, fail or make a mistake. Someone who has never been taught to consider the needs of other people, or to care about them. Someone who cannot fulfill their own needs or regulate their own emotions. Spoiling can create a person who has been taught that they are the only thing that actually matters, but who cannot trust themselves at all and has no confidence - in themselves, in the world or in other people. This is a tragic, sad situation. When victims of childhood passive abuse like spoiling get out into the real world, they only know one way to do things, and that way is not the way the world works. This can be a terrible shock for them and it is something they may never learn how to navigate. 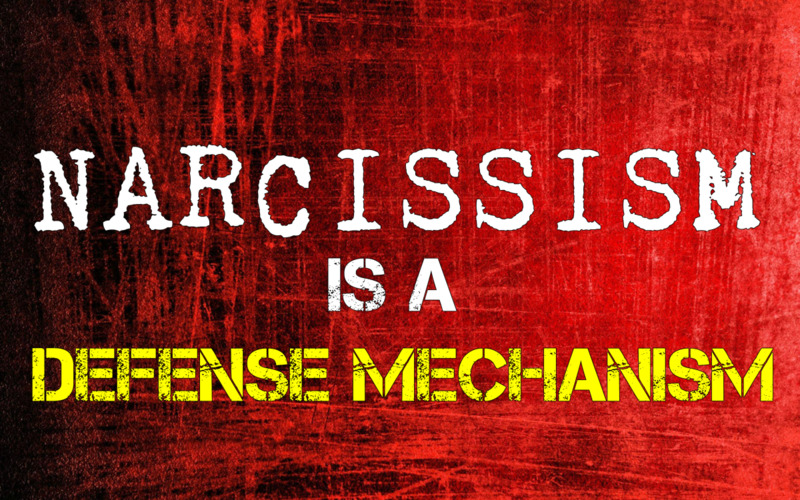 Even if someone is not a narcissist, the effects of passive abuse can stay with them forever. 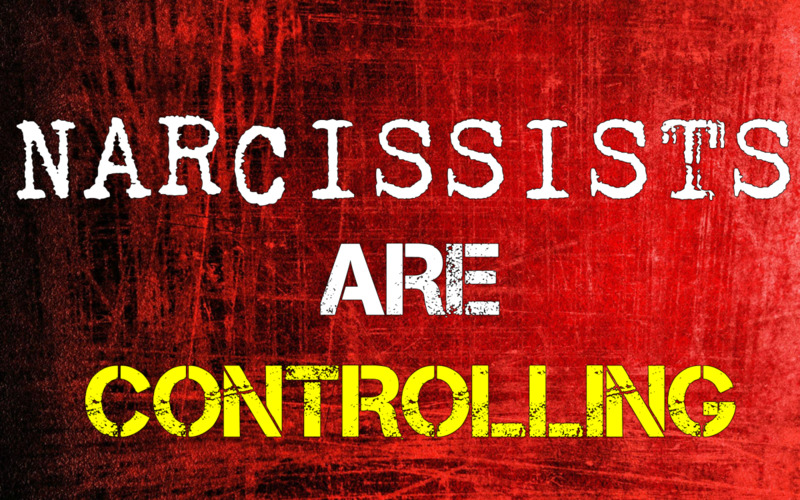 The tantrums we often see from narcissistic or spoiled adults are not just entitlement and rage. They are also often frustration and fear because this person only knows one way to do things and no way to fulfill their needs themselves. If someone else won't do it, they don't know what to do. This is not meant to judge those who may have indulged their children. 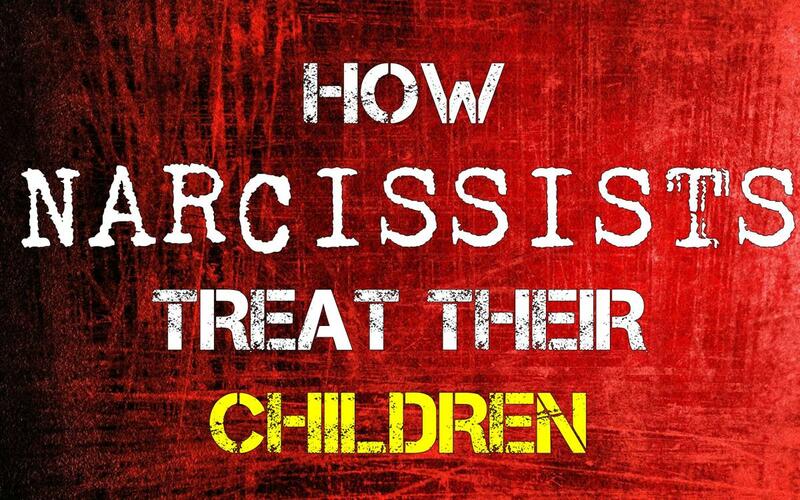 While there are some people who spoil children in a deliberate attempt to use the children as validation or to ensure the children love them more than the other parent - such as narcissists - many parents don't have bad intentions at all. They honestly believe they are helping. They may not even realize there is a problem until spoiling a child turns into enabling an adult. In many situation, passive abuse is unintentional. There is no intent to hurt anyone. In cases of emotional neglect, for example, it is often the case that the parent is overextended with too many children or working. It could even be a case of just a bad personality match between parent and child, where a parent is very reserved and a child is very needy. The parent certainly has no desire to hurt their child in this situation, and they don't realize the damage is occurring until years later. In the end, it's easy to look at the adult product of parenting and point out the mistakes people have made. It's easy to assign blame. The truth is though, that once a person gets to a certain age, it becomes their responsibility to take charge of their own evolution. If someone is 40 years old and they are still throwing tantrums or still cannot conduct themselves in an adult fashion, that is their responsibility. And if they refuse to take that responsibility, nobody else can teach them, fix them or heal them. Nobody else needs to put up with that behavior, either. Hopefully, the person will come to the realization that their behavior needs to change and do whatever they can about that. 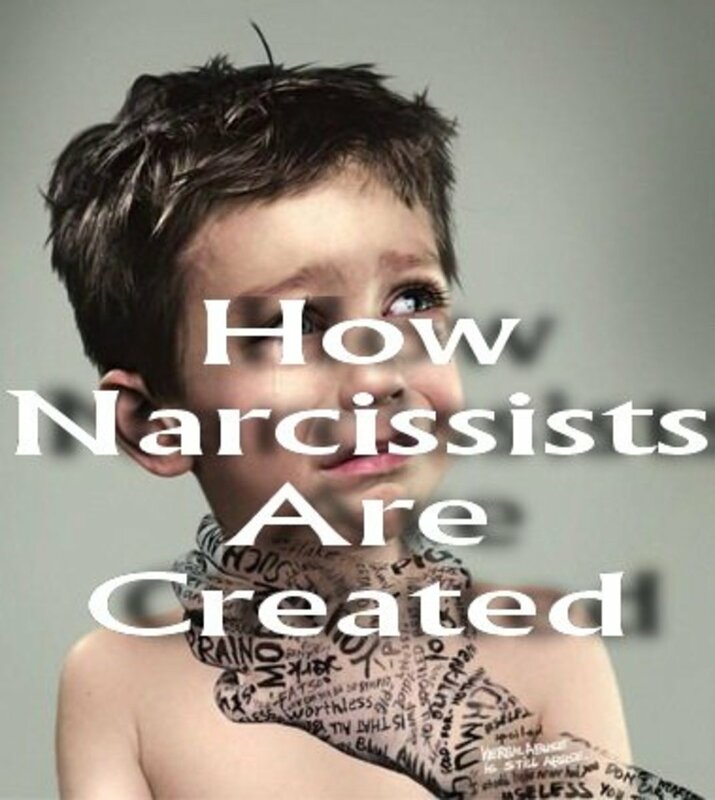 Even pathologically narcissistic people can change their behavior if they need to. It is never too late, but it can be too bad. If someone does not want to do better, that's too bad.